The owner of the site also has Rolex watches for sale. 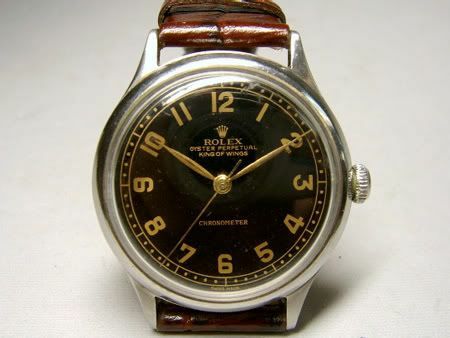 Bubble Backs and other Rolexes. Click here to go to the Bubble Back Club website.